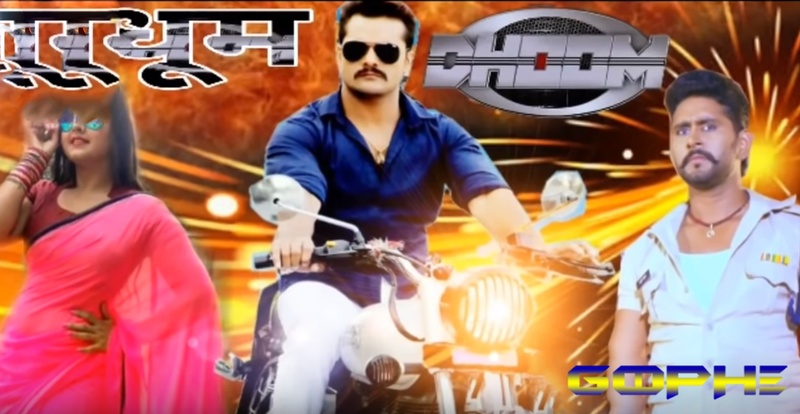 Sher E Hindustan is an upcoming Bhojpuri film in 2018. Dinesh Lal Yadav Nirahua, Aush Rijal, Neeta Dhungana, Sunil Thapa, Nisha Singh, Amrit Kumar are in lead roles. Manoj Narayan is the Director of Sher E Hindustan Bhojpuri Movie Dinesh Lal Yadav Nirahua and Ratnakar Kumar is the producer of thif film. It is made under the banner of Subhash kafle Presents and Release on 2018. This film Shooting in Location of Lucknow, Uttar Pradesh ( India) and Nepal. Film muhurat occurs on june 2018. Sher e Hindustan is a action, comedy, drama and romance based bhojpuri film. 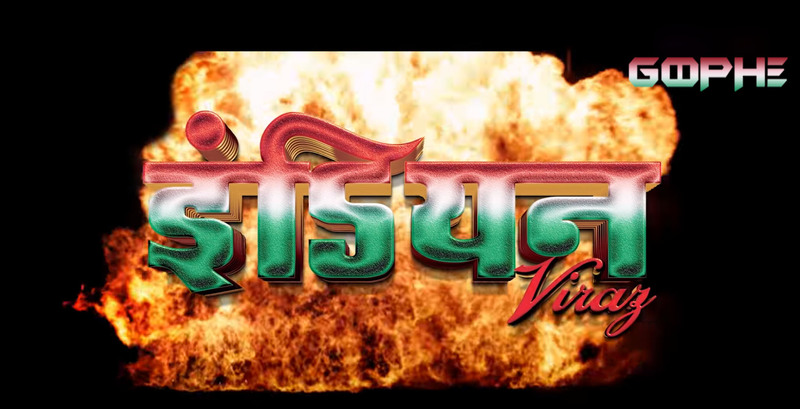 The film is releasing in bhojpuri language. Dinesh Lal Yadav also knowns as the name of Nirahua. Nirahua is currently riding high on the success of his last released film Border took to his social media handles to announce his next project. Sharing a selfie from the sets of his upcoming film. Nirahua captioned the picture as Thanks for your love and support for border. As per the report of the news shooting of the film has begin at Swayambhu Natha temple pokhara in Nepal. Dinesh Lal Yadav currently release the poster of his upcoming bhojpuri movie Sher e Hindustan. Dinesh Lal Yadav currently has his kitty full with films like Nirahua Chalal London, Veer Yodha Mahabali, Patna Junction, Nirahua Chalal America, Nirahua Chalal Sasural 3 and Tujhko Rakhe Ram Tujhko Allah Rakhe.